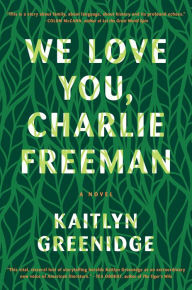 I'm in the very last few pages of Kaitlyn Greenidge's debut novel, We Love You Charlie Freeman. It's the story of an African American family who agree to participate in a study in which they'll be observed raising a chimpanzee as a member of the family. Greenidge's exploration of the dynamics within the family, between the family and the staff of the institute sponsoring the study, and between the family and town they move to is deft and often understated, but there are also loud blasts when she decides to set off some of the landmines in the terrain she's mapping. It's a fascinating book, filled with well rendered, complex interactions that expose both necessary and dangerous currents flowing between family and culture. My favorite passages so far have been between the two sisters in the family, as well as the very memorable Thanksgiving dinner. 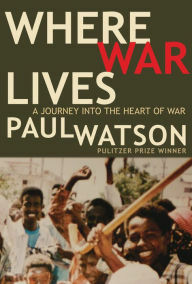 I'm also starting Where War Lives: A Journey into the Heart of War, a memoir by Paul Watson, who won a Pulitzer in 1994 for a photo he took during the civil war in Somalia. "Harrowing" certainly feels like an appropriate way to describe the first fifth of this book. Watson spent many years going into places that other people were running from. His ability to add political and personal context to the stunning events he describes, and his straightforward, vanishingly clear prose make the reading almost effortless, which is necessary because the experiences he's documenting--and their implications--are truly painful. 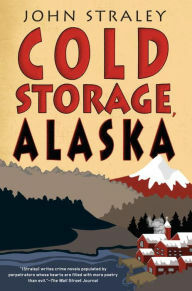 And finally, I just finished Cold Storage, Alaska, by John Straley, a comic mystery novel set in the tiny Southeast Alaskan town of Cold Storage. Straley does a great job of evoking the faintly mythic feel of a fishing community nearly lost in the epic landscape of the coastal rainforest. 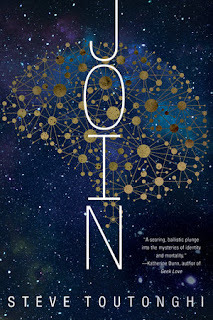 His engaging characters treat each other with a casually acerbic wit rooted in long, clarifying familiarity. Several particularly lovely and precise passages describe fishing, kayaking, cutting firewood, and the ever challenging duels with internal combustion engines—all staples of local living. 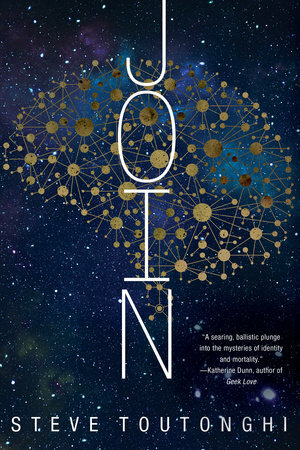 Though the novel remains light, it doesn’t avoid difficult truths about isolated small town life. Learn about Steve Toutonghi's six top books that expand our mental horizons.